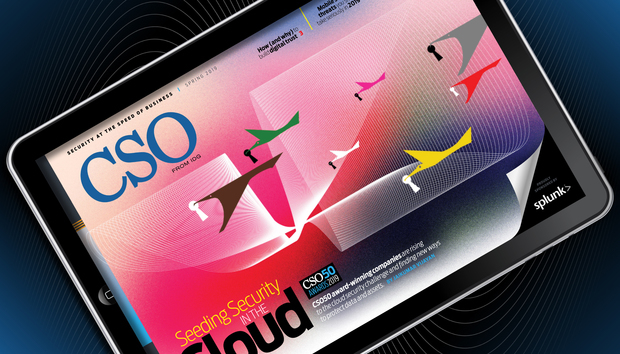 Welcome to this special digital edition of CSO, featuring winners of our annual CSO50 awards. In these pages, you'll learn how award-winning organizations are rising to the cloud security challenge and finding new ways to protect data and assets, the value of digital trust and how to earn it, the most pressing mobile security threats, and 6 key elements of any good disaster recovery plan. Earning customers' trust translates to better customer acquisition, greater customer loyalty and more revenue. Here's how to do it. Mobile malware may grab the headlines, but every enterprise should have its eye on these more pressing mobile security threats. For many businesses, the fresh security risks posed by the rapid adoption of cloud technologies are driving deep security changes. For others, the cloud isn't the reason for the security overhaul but the fundamental enabler of it. 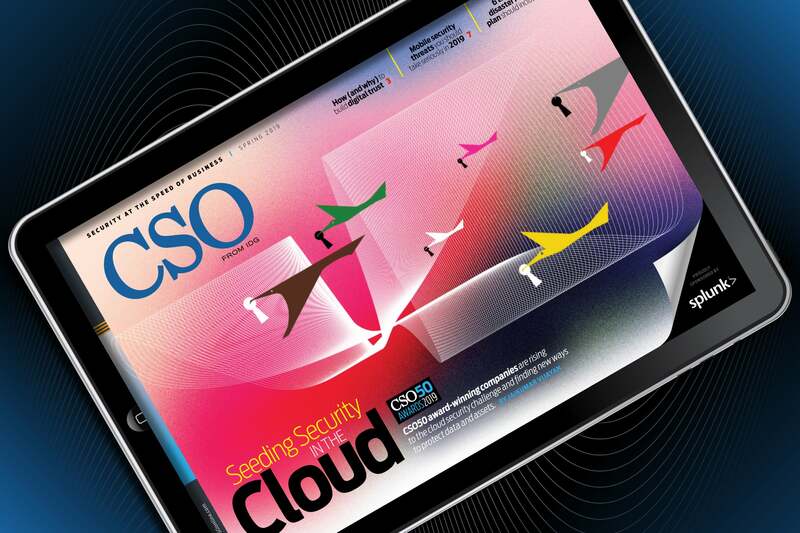 Three CSO50 award winners share their cloud success stories. Natural and man-made disasters can knock out enterprise networks and data access without warning. With a good disaster recovery plan, you'll be better prepared for the unexpected. Android Phone or iOS Tablets: Where Do App Developers' Priorities Lie?